Welcome to Mirabella Apartments in Houston, Texas. 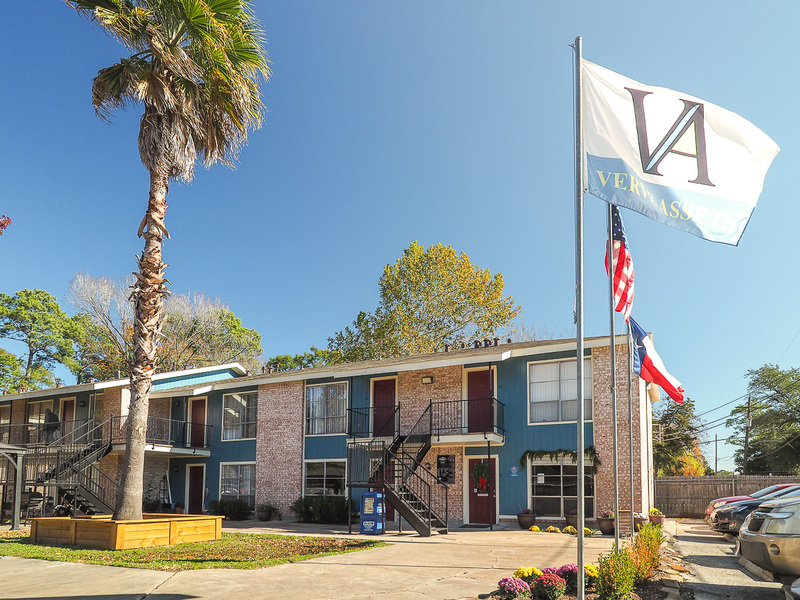 We bring the convenience of big city living to a quiet, comfortable neighborhood you can call home. Inside your new apartment home, a spacious floor plan awaits with faux wood flooring and fully-equipped kitchens with the perfect storage pantries - ideal for any at-home chef. You'll enjoy close proximity to Interstates 610 and 290 and shopping on N. Shepherd as well as our 24-hour emergency maintenance and covered parking. We pay for your electricity and natural gas so you don’t have to. At Mirabella Apartments, we strive to offer residents the pinnacle of affordable, satisfying apartment living, close to the heart of Houston. Schedule a tour with our friendly leasing team today!